As I work with a number of schools developing their new buildings, a few are really heeding my suggestion and using every opportunity to learn from each stage of their building programme - it'll only happen once! One such school is St Saviour's and St Olave's School in Southwark, London. A complete staff panel is developing resources to enhance the curriculum, and student groups are developing their own learning by working closely with the construction project manager and sharing it with not only the school community, but also online for everyone to follow. Although still in it's early days, the promise is exciting. One of the students is recording photographically every activity on their construction site. Year 13 student April Gurney, who is studying photography, has take some amazing photographs, including the one above - possibly the best photograph of demolition I have seen for a long time. Excitingly, so inspiring is this photograph that it has inspired the English Department to create a whole project on science fiction writing. To develop this further collaboration with the Art Department has allowed students to use 'Photoshop' to manipulate the image to create their ideas. It's all about learning being flexible and taking opportunities. This is no lightweight stuff, mathematics, engineering, languages, arts, modern languages, environmental sciences, geography, citizenship are all involved - it could be fab with students using their learning in context! Pythagoras, forces, calculation are all becoming real, rather than just a paper exercise - it could be really fantastic! I will be writing much more about this project soon - but the start has been very promising indeed. 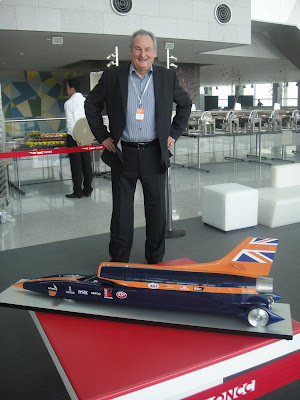 I was very pleased recently to spend some time alone talking with Richard Noble, former land speed record holder during WISE2012 in Doha. He was enthusing about the fantastically ambitious and exciting new 'Bloodhound' land speed record project. It is ambitious, and as it aims for speeds over one thousand miles an hour frankly, it sounds a bit scary to a lay person like me. The 1,000 mph Bloodhound car is now into build and the Bloodhound website is now being followed in 211 countries. Bloodhound will be running in 2013 and 2014 in South Africa (thousands of tons of stones are currently being moved from the desert right now). 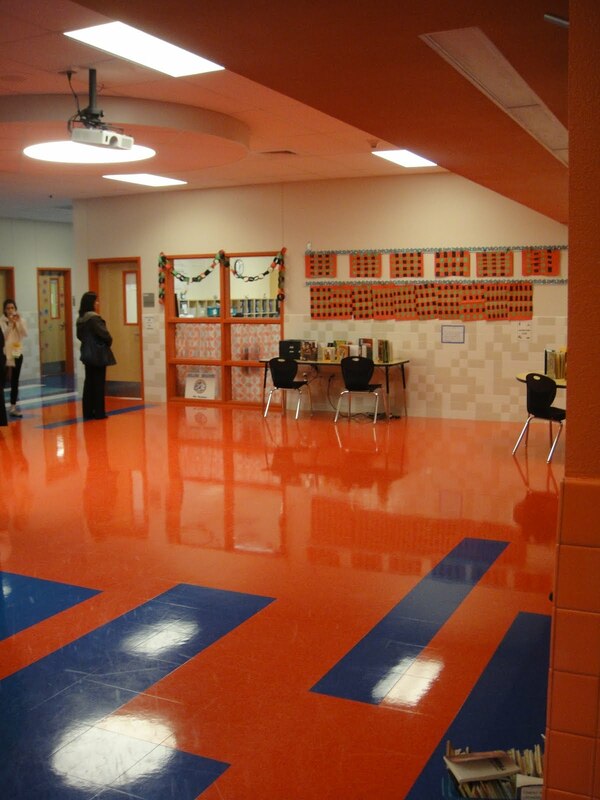 The REAL beauty is the real emphasis given to education throughout the project. 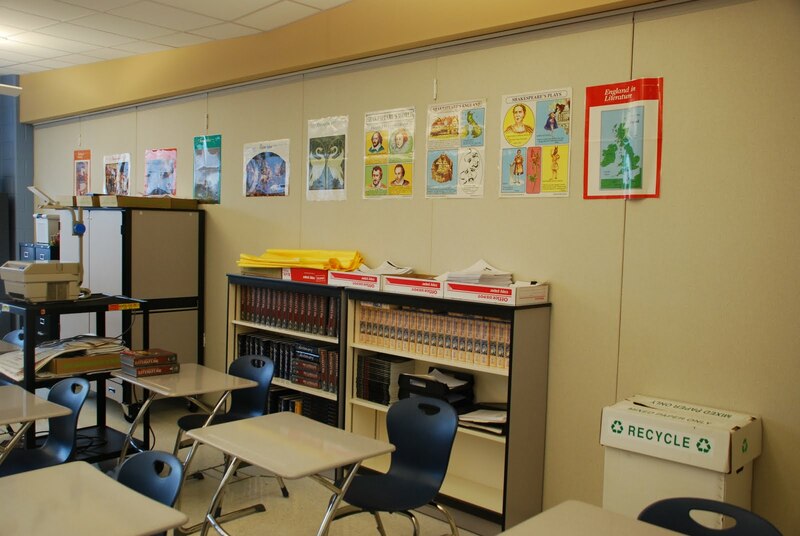 The UK school operation is being run through 4,729 schools. The Bloodhound website already shows how some schools are interacting with this project. This is a really exciting opportunity for schools - it is a cutting edge 'real' project in every way - I just hope that as many as possible get involved. 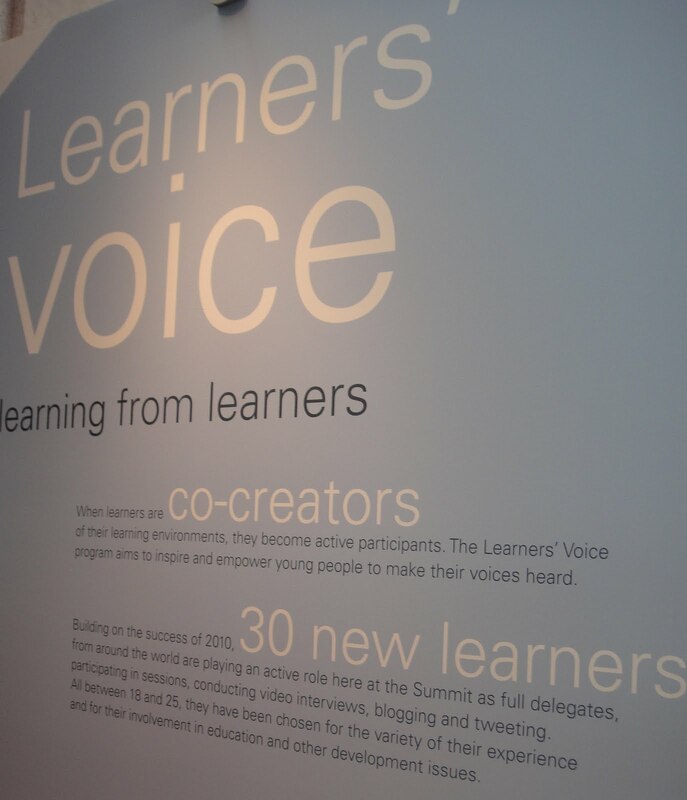 With over twelve hundred delegates at the World Education Summit for Education (WISE) in Doha, a crucial component of the conference is the focus on young people and 'Learners Voice. This year, thirty students from all over the world underwent a rigorous selection process to attend and represent their peers. Not only are they attending, they are also running sessions, running workshops, interviewing delegates and reporting on the conference. a tall order for a group that had never met before. To prepare for this they had a two day pre-conference of their own, it was obvious to see how well they have 'gelled' as a team. The workshop I attended was the best of the day - delegates had not had to work and contribute so much before - brilliant!! (It was also good to see evidence of Gavin Dykes (Education Impact, UK) and his guiding hand behind the scenes to help it have maximum impact). Despite all this activity and the focus on young people, there will be many delegates that will really miss out by not actually speaking to them. How can this be right in an education conference? This is a real pity, the students I spoke to and who ran the sessions are scarily bright, ambitious and articulate. (Maybe this aspiration is scares off some delegates). Some of the young learners I spoke to have amazing stories to tell. I was fortunate to talk to Augustin (studying Electrical Engineering) and Daphnee (studying Agro-economics), both of whom had come from Haiti. For one it was their first ever trip out of Haiti - and to come all the way to Doha via Miami and New York was a real, daunting, experience! What a first trip! They spoke enthusiastically abut Haiti and with real honesty about the significant issues of all forms post earthquake: poverty, high unemployment (50%), incredibly low take up of higher education especially by students who lived out of Port-au Prince. (Only one from Augustin's former school this year went to higher education). They talked about low aspiration and young people's resignation about having to live by scraping together a living by selling water etc. It was truly humbling to hear them talk about it. 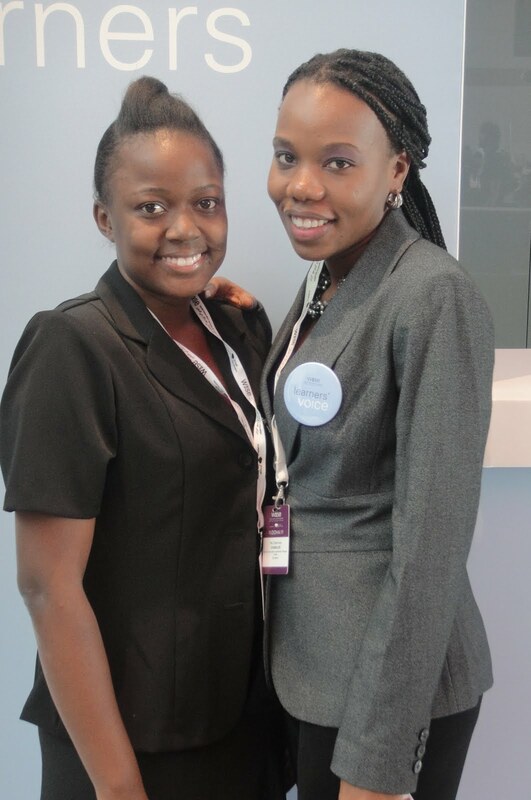 Both girls had only managed to secure university places with the assistance of an organisation called HELP. This great organisation offers scholarships for students to go to university in Haiti and is now helping over one hundred students to attend university. Without this assistance they were not sure what they would be doing. It was a depressing thought that these two girls may have been a vastly resource if they had not had the chances given to them. It made me wonder just how many more potential resources were being wasted. The significant social issues are not helped however as both girls mentioned that those who graduated with degrees nearly always then emigrated - an effective brain drain of bright young citizens. The real challenge is to try and retain them and allow them to contribute to their society. They both mentioned that whilst lots of people and organisations are helping in Haiti, so much more help was needed for their education system. What had the conference done for them? Well they both admitted to being even more aspirational than they had previously been and also determined to contribute back to their society. This is a great outcome for them from WISE 2011. Augustin, when asked about her impression of the conference in it's stunning surroundings and it's amazing delegates, talked not about these but instead focused on the amazing technology available. There is no doubt that a fabulous infrastructure in Haiti would be a significant factor is raising the education opportunities and aspirations. It was a real privilege to talk to Augustin and Daphnee. I probably won't ever see or talk to them again, but ladies, it was a humbling experience and I wish you all the best for the future!! To those delegates that don't speak to these young delegates - you really don't know what you missed!! I am delighted to have been invited to the World Innovation Summit for Education (WISE) for the second year running. Launched in 2009 by the Qatar Foundation, under the inspirational leadership of Her Highness Sheikha Moza bint Nasser WISE is now in it's third year. WISE is an international multi sector forum for creative thinking debate and purposeful action. It seeks to mobilise decision makers and practitioners to seek innovative solutions to todays educational challenges and to share best practice. With 1,200 delegates from 120 countries, it truly is the leading international education conference in the world. It is unique and the underlying premis is built on the belief that building on and implementing best practices in education is the best way to secure a prosperous future for individuals and societies in all parts of the world. The conference consists of a series of plenary sessions, seminars, panel discussions and interviews as well as numerous networking opportunities. With over 120 speakers from all around the world the range of experiences here is just phenomenal. The conference days are long, finishing at past six o'clock, but with this many people in the same place everyone has to make the most of this amazing conference. One development I am really pleased to see is the greater participation of students. Thirty students, carefully selected from numerous countries have already had a two day mini conference and are spending the days interviewing delegates, reporting on sessions and running their own presentation. This is a great response to comments last year - and I am sure their participation will continue to grow, along with the conference. Several more posts will follow about this years WISE Conference over the next few days, but thank you for allowing me to be here again. Regular readers will know that I am a friend and colleague of Professor Stephen Heppell. We have done a number of projects together. There are many videos around of him talking, including on YouTube. However, the latest one, recorded in the past few days in New Zealand, is worth watching. 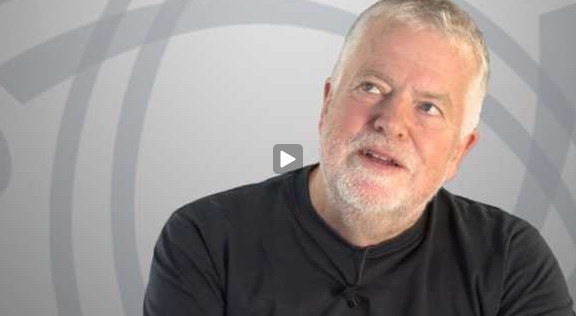 In this ULearn11 EDtalk Stephen explains why he believes that the 'structures and strictures of education will be swept aside by the engagement, seduction, delight, passion and astonishment of a new learning world'. Stephen shares his conviction that if we want to know what education will look like in the future, we only need to look at what is happening in the online world now. As ever he makes great deal of sense, but will the key policy makers agree? Community noticeboards - who 'owns' them? More and more schools are keen to be central parts of the community, and several schemes I have worked on have talked about having community noticeboards. Community noticeboards are great and many people love reading the things on them. BUT they only work if someone takes ongoing responsibility for them. If no one does they can be truly dreadful things, such as the one above. The problem is that poorly maintained noticeboards create problems. I am a true believer that graffiti breeds graffiti, equally creating really low expectations encourages low expectations. These noticeboards are often the first impression of any institution. What does they tell you about it? Well maintained community notice boards can really work well in schools but only if part of a co-ordinated strategy. If schools can't be bothered to really look after them then it is better not to have them at all than just celebrate a public display of low expectations! I've been working a lot with a fab Special Needs school recently as we plan their new building. Whilst moving around the school this week I came across some just fabulous puppets created by the students, many of whom have really complex needs. The collaboration by subject staff and students have produced really colourful puppets displaying a good range of skills. Quite rightly they are being displayed to celebrate the really good students work. They are some of the best puppets made by students I have seen for ages. I hope you like them. Attending a construction site recently in the north of England, one item caused considerable comment from many of those attending, including architects, project managers and many more. 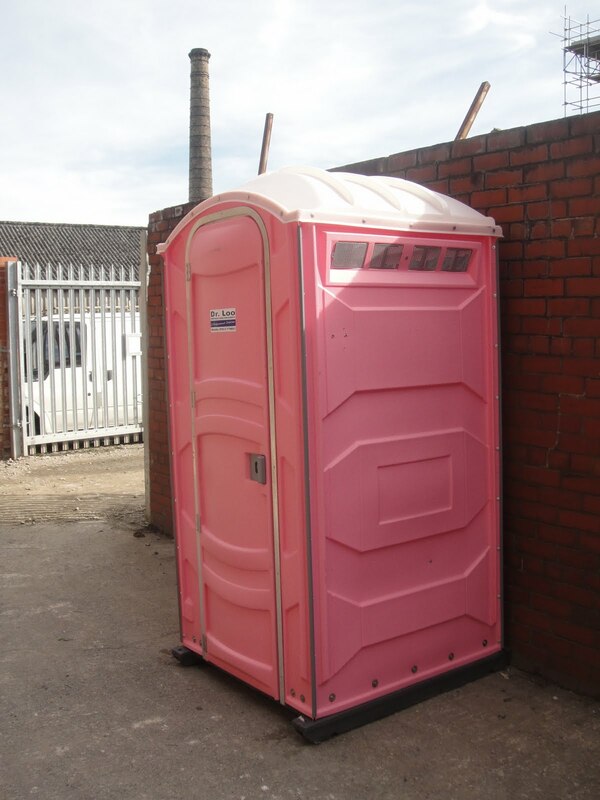 It was the gleaming brand new site mobile toilet standing all alone in splendid isolation. All agreed that they had seen blue, green, brown and black ones, but no one could remember ever having seen a bright pink one before. 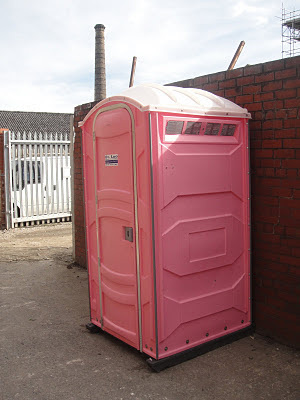 Many seemed to mutter about "pink", "in Lancashire", "on a building site"! They are not things of great beauty, we all know that, but whether we really want to make a toilet stand out just as much as this one did is another question? I was delighted to be able to attend the launch of the 'Futures Learning Trust' at Burnley Football Club recently. The 'Futures Learning Trust' is a collaboration between local schools, John Moore's University, The Life Channel and been 'adopted' as the key community project by Burnley Football Club. The real focus is young people and seizing opportunities for innovation, change and development through challenge, communication and collaborative working. On the basis that everyone can always do better, the priority for the partnership of local businesses, higher education and schools is to take take students, teachers and school leaders to "the next level". Having never visited Burnley before, I was struck by the feeling of community around these schools and a determination to work together and not in competition against each other, for the sake of the students. This project is being driven by some outstanding school leaders, and having seen their passion and commitment, this is a project to watch in the future. Equally important is the priority given to student involvement - this is a project with their leadership and engagement being really valued and not one being 'done to them'. I am sure that some of the projects that they undertake will be 'groundbreaking'! I very much hope to be involved in some way in the future! A real highlight of the event was a fab performance by children from the Padiham St Leonard's Primary School at half time. Their performance, a highly edited version of their school show, lasted just seven minutes, but the energy and passion they showed was great. The 'stage', the whole pitch was a daunting venue in front of 13,500 thousand spectators. Their narrator certainly outshone the professional announcer during the match where Burnley thrashed Nottingham Forest 5:1! The standing ovation they got from the crowd at the end really did reflect a fantastic whole community feeling, to an extent I have rarely seen. I was delighted to attend the formal launch of the new 'Design - Engineer - Construct!' curriculum as a key part of the new 'Weavers' Triangle'Project in Burnley today. This project, in association with Burnley Council, will be a fantastic example of young people contributing to the regeneration of Weavers' Triangle by using state of the art full professional standard software, including Autodesk and Revitt to study a historic building within this conservation area. Project in Burnley today. The students have been really fortunate to have been given their own 'real' project in the form of the old Habergham Eaves Parochial School, which despite looking in quite good condition in the photograph above is, in fact, in a very more state indeed, both structurally and internally. What is really exciting is the recognition by Burnley Council of the real role that young people can play in major community projects like this, the learning possibilities it brings and the perspective they can contribute. This is an important project to Burnley in regenerating a large canal side derelict area of old mills etc, with the intention of attracting jobs and investment to the town. Involving youngsters will help create a sense of belonging and caring about their own area. Students undertaking this 'real' project will also be able to gain the nationally recognised Project qualification by leading international examination board Edexcel. Regular readers of the blog will already know that the new 'Design - Engineer - Construct!' curriculum has been created by the innovative 'Class of Your Own' company. It is quickly attracting considerable in schools in the UK as well from several countries abroad. I am currently working with a school that is, literally, watching some of it's buildings being demolished through the windows. Already there is total amazement from students (and staff!) about how gently and controlled the machinery is undertaking this task. Their visions of a massive arm (or ball and chain) smashing through walls are far from the truth. They are all riveted watching the jaws of the machine grabbing different elements of the building, down to single small strips of lead, and placing them in a variety of piles for sorting and recycling. It has started all sorts of conversations about what happens to it, where does it go, why and how is it different from what used to happen? Additionally of course, this type of work is quite skilled, so training and experience are obvious questions to be answered. Equally many schools with construction projects directly adjacent to the school have great intentions, rarely do they actually do enough about it or plan it early enough so opportunities are missed. In the case of demolition, when the building is down -it's gone, can't be replicated and a whole tranche of skills have been lost as well. Conversations become less relevant. The final day of the cepfi conference in Nashville was dominated by an international panel debating and answering questions. With representatives from America, Australia, Sweden and our own Alison Watson from 'Class of Your Own' in the UK fielding the questions, dialogue was focused and invigorating. 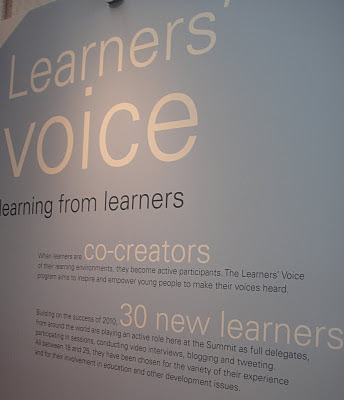 Topics included the role of students in designing their own learning, the influence of the change of structure between schools and the work place, changing cultures in schools and the role of learning environments and so so much more. One interesting question was why do education conferences usually take place outside from schools - why not sit in the rooms, on the furniture with young people and have a real "collision of minds?" Why not indeed? Inevitably, the professional discussions were at their peak on the last day - it always happens that way... but the more we meet to continue them, the more challenging they become!